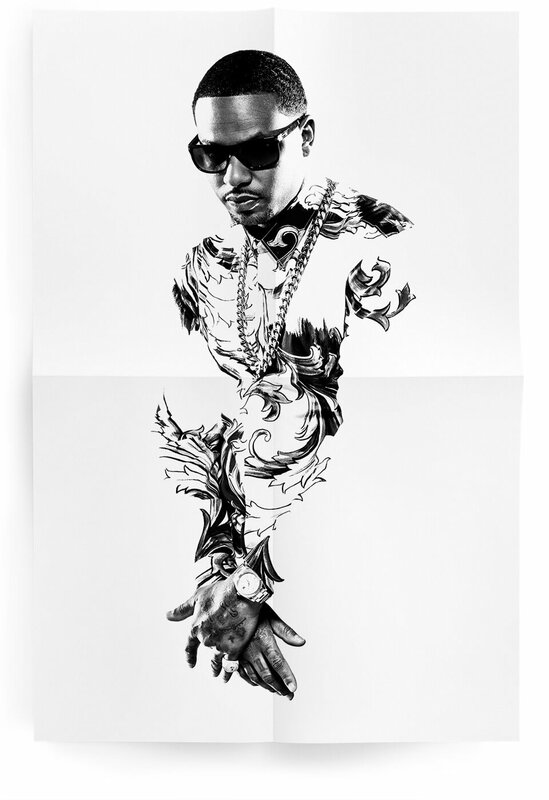 Creative Direction, Art Direction & Design. 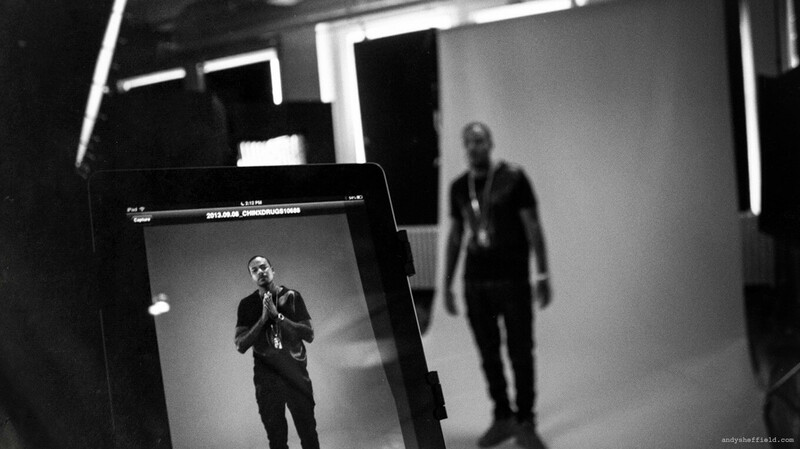 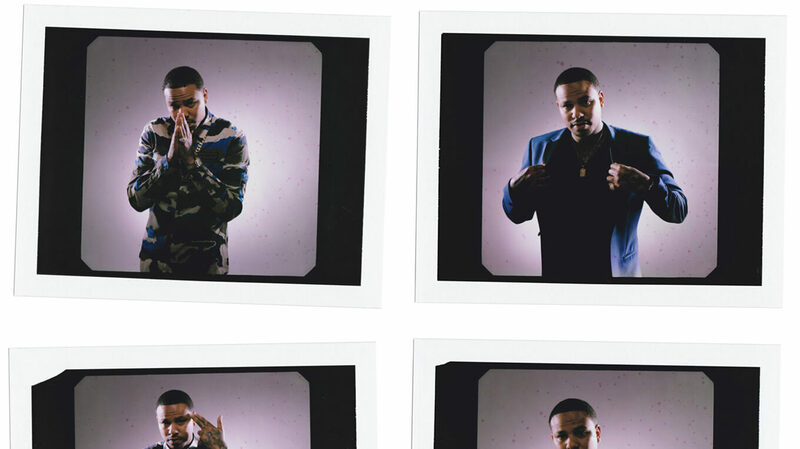 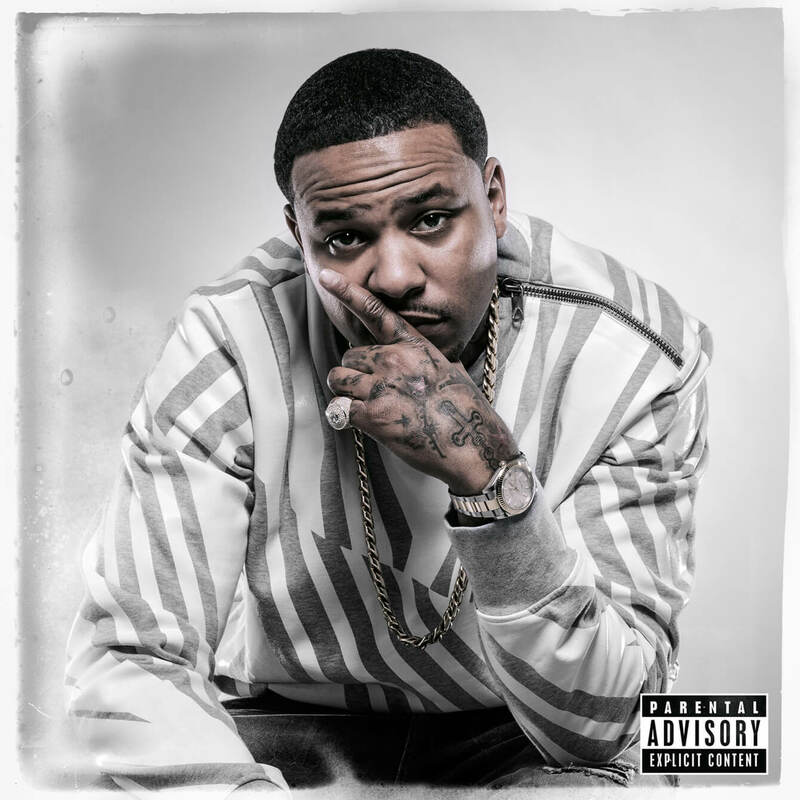 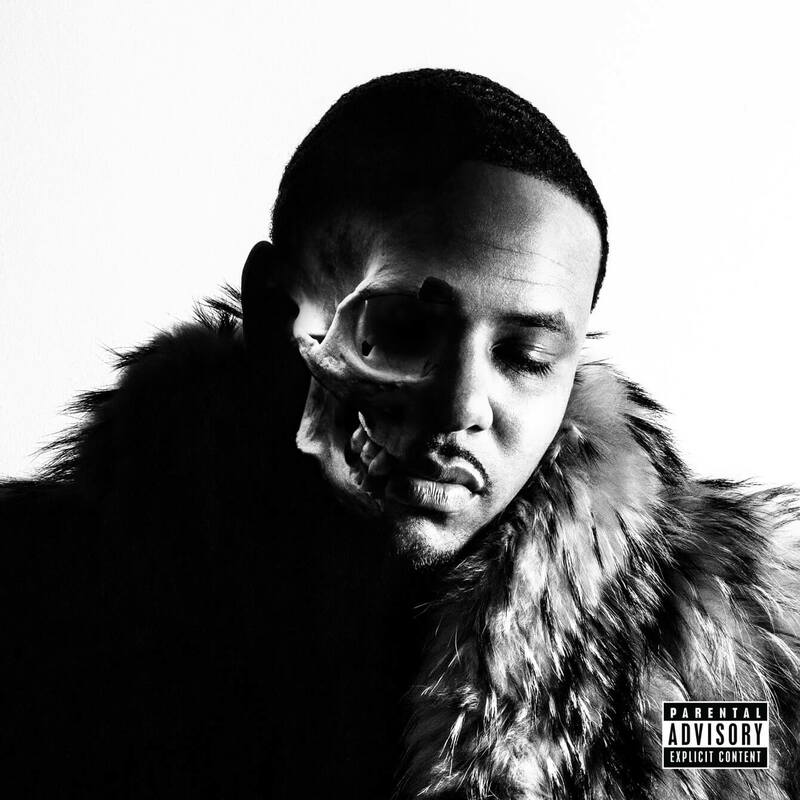 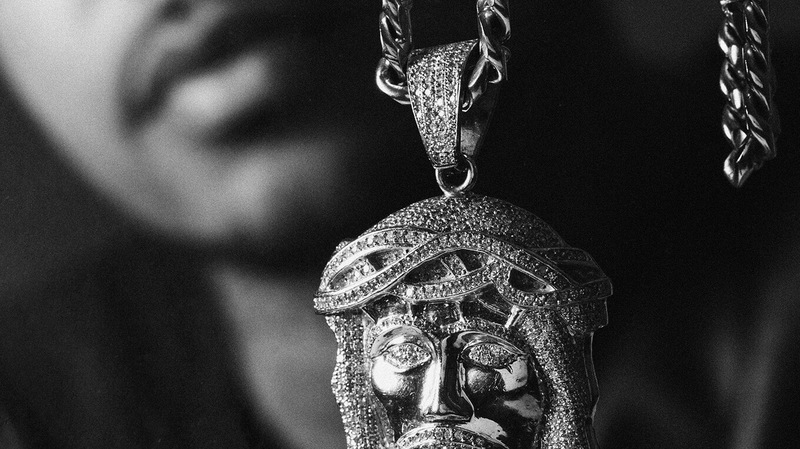 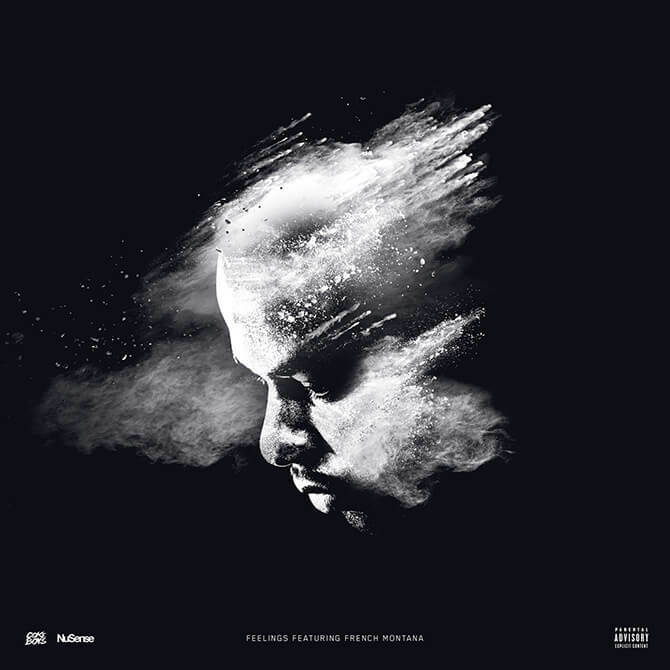 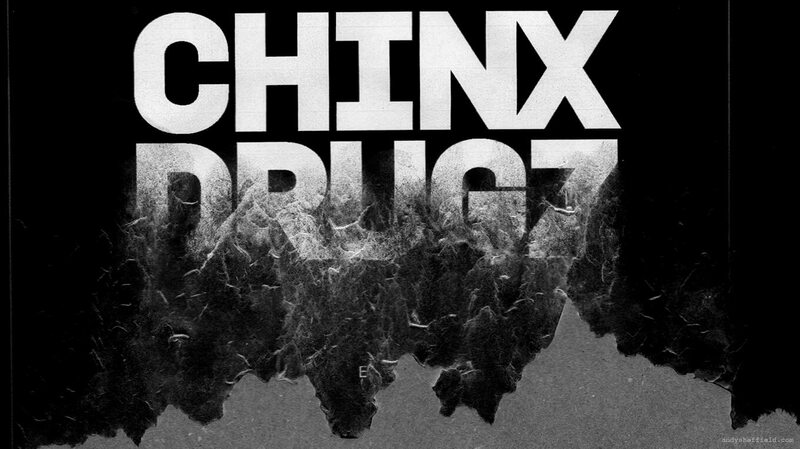 For his debut EP, there was the question of Drugz in the name Chinx Drugz. 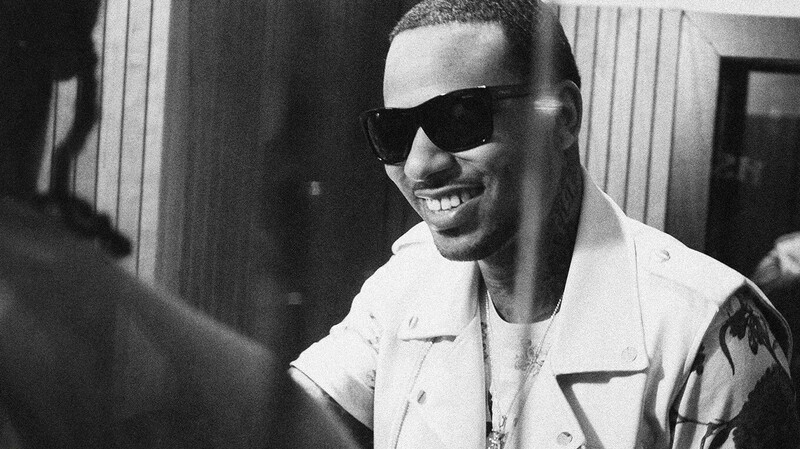 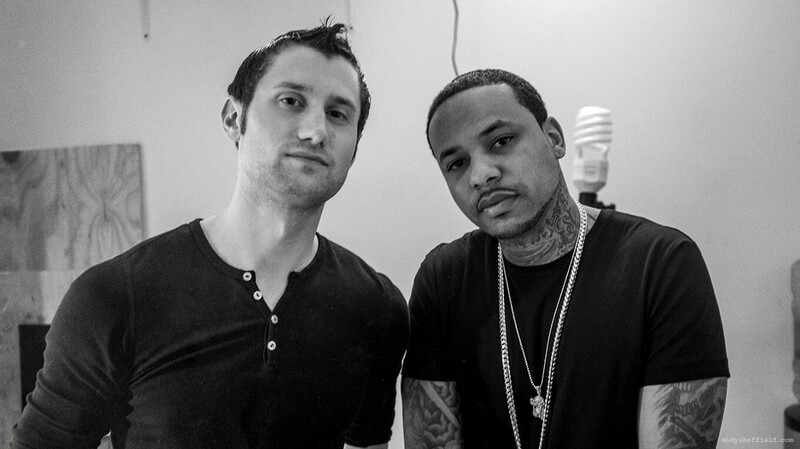 “Pepsi’s not going to do a deal with Chinx Drugz” - Chinx himself said knowingly in an interview. 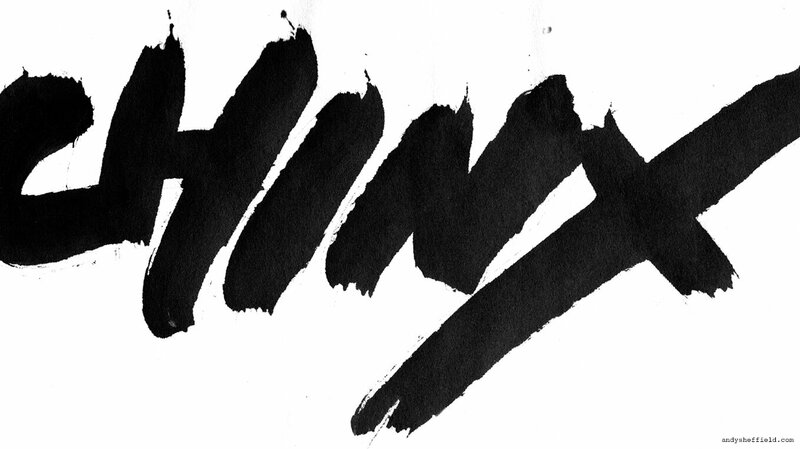 With the purpose of the release to push him into a more commercial space, we dropped the offending word for the EP’s logo, while still making a nod to its roots. 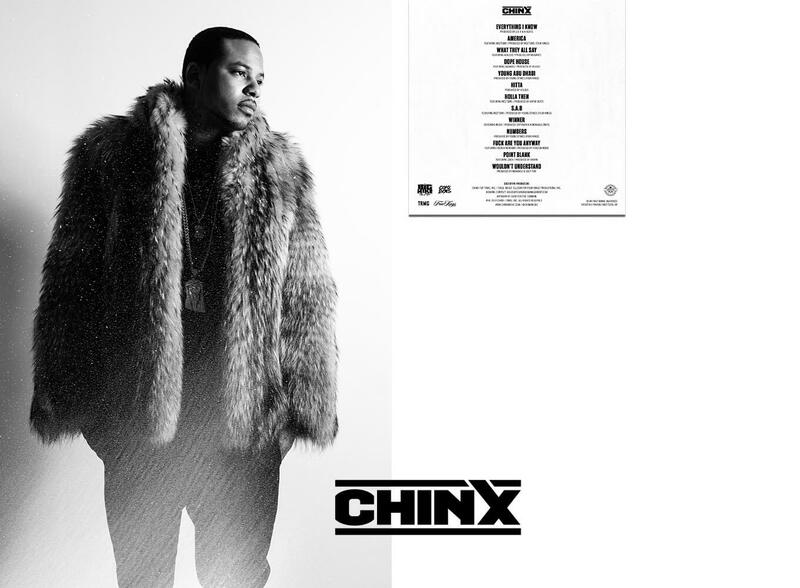 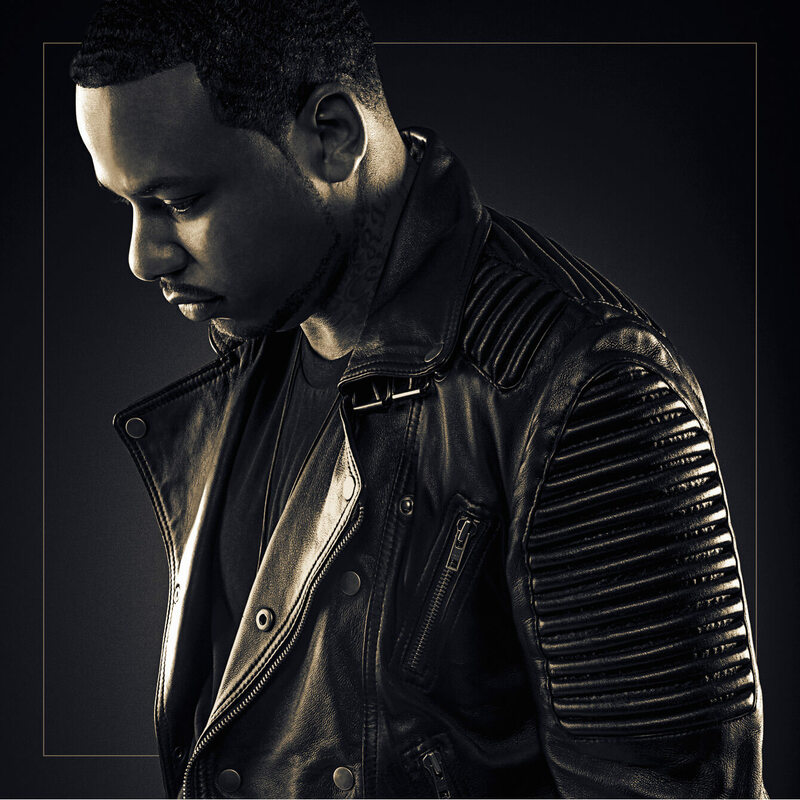 The single Feelings would go on to be one of Chinx’s biggest records. 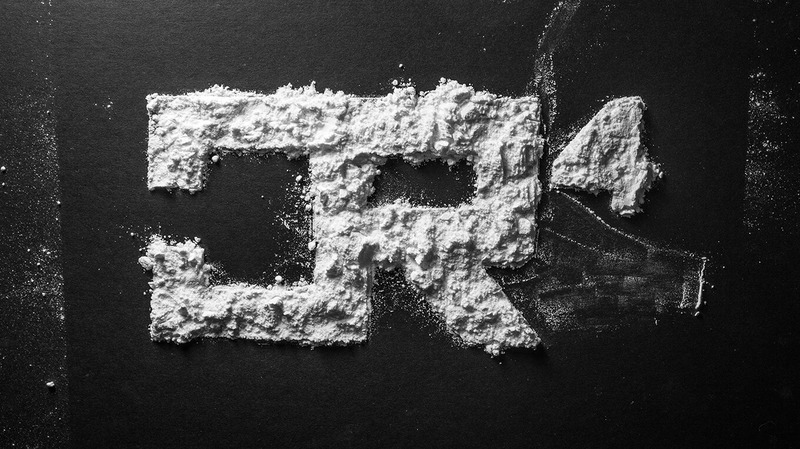 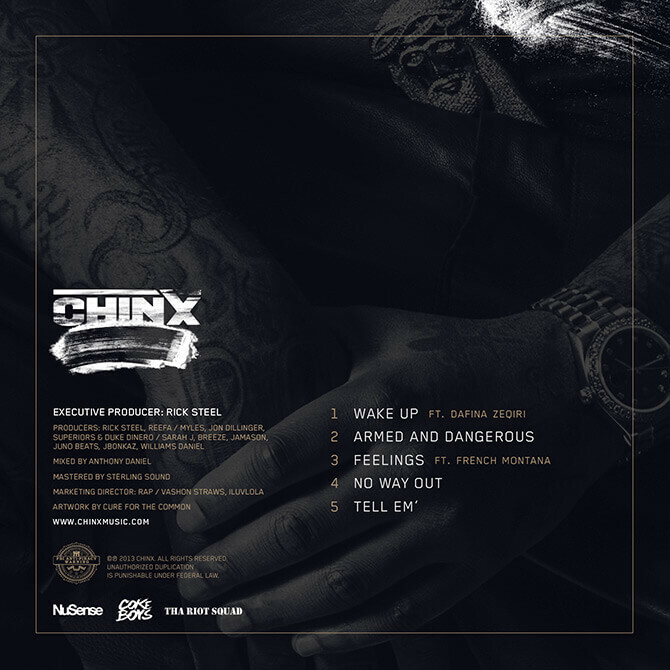 The fifth installment of Chinx’s Cocaine Riot mixtape series took a more subtle, and in hindsight ominous, approach to mixtape graphics. 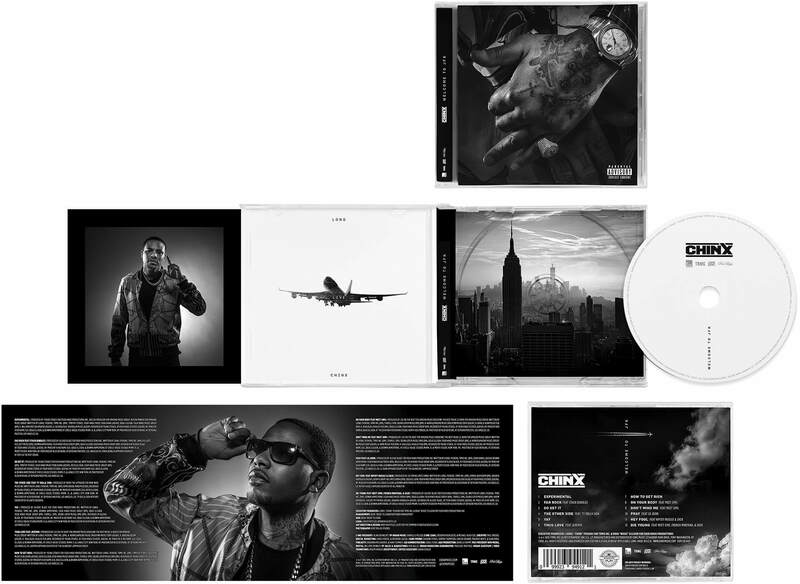 Put together and approved in under 24 hours using a past photo series. 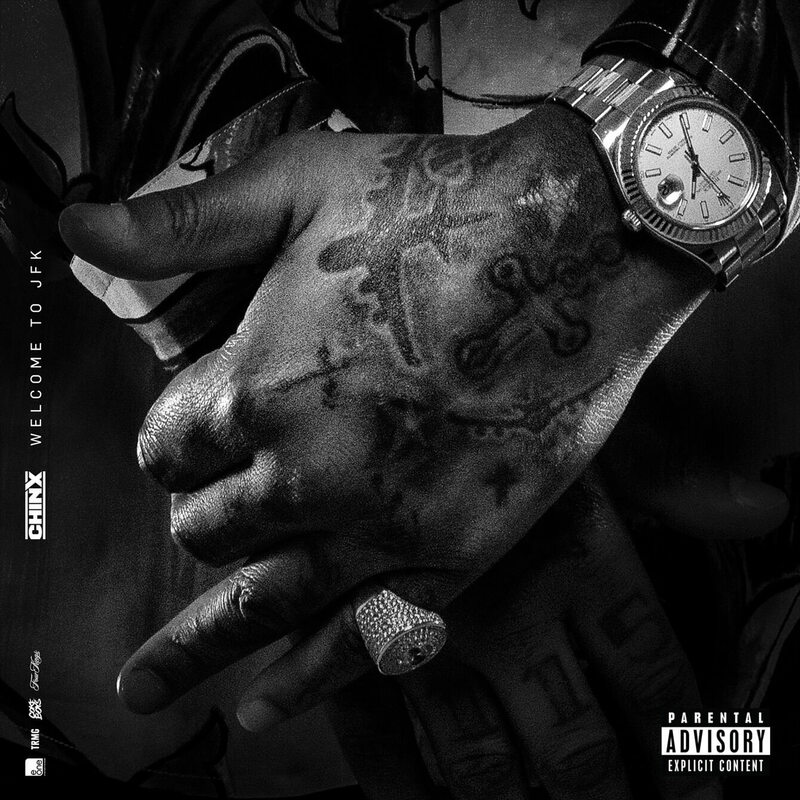 Billed as his first full length commercial album release, Welcome to JFK was complete, but unreleased at the time of Lionel Pickens’ murder in May of 2015. 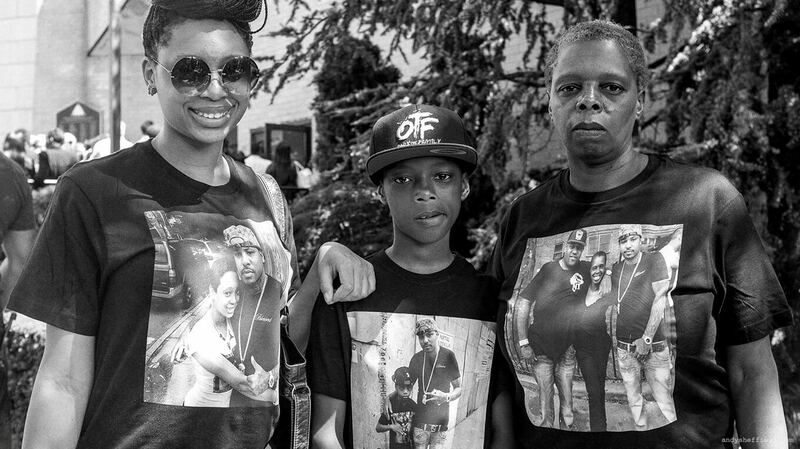 Shortly after he was laid to rest, myself and the rest of the team completed and released the work on his behalf. 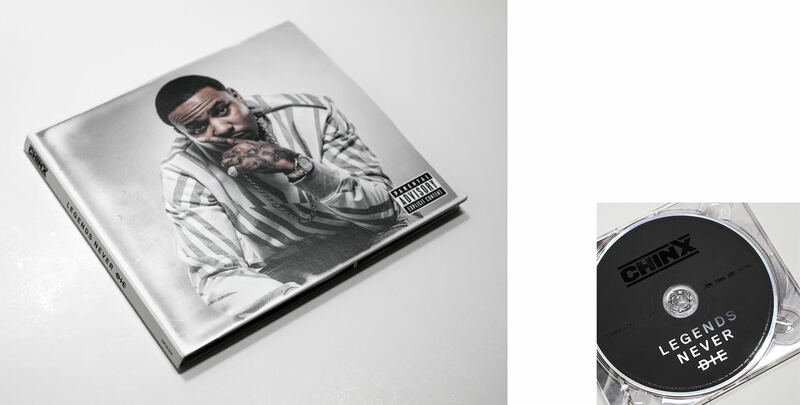 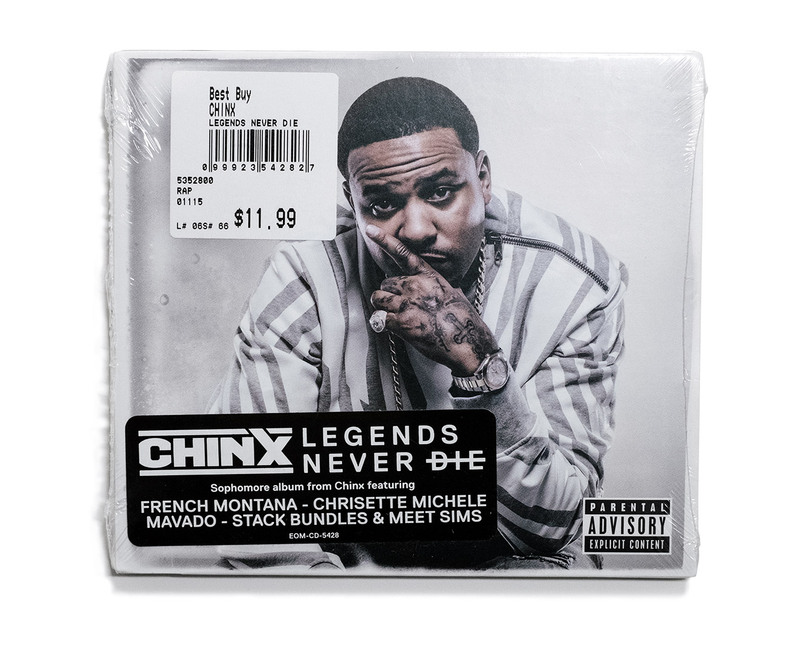 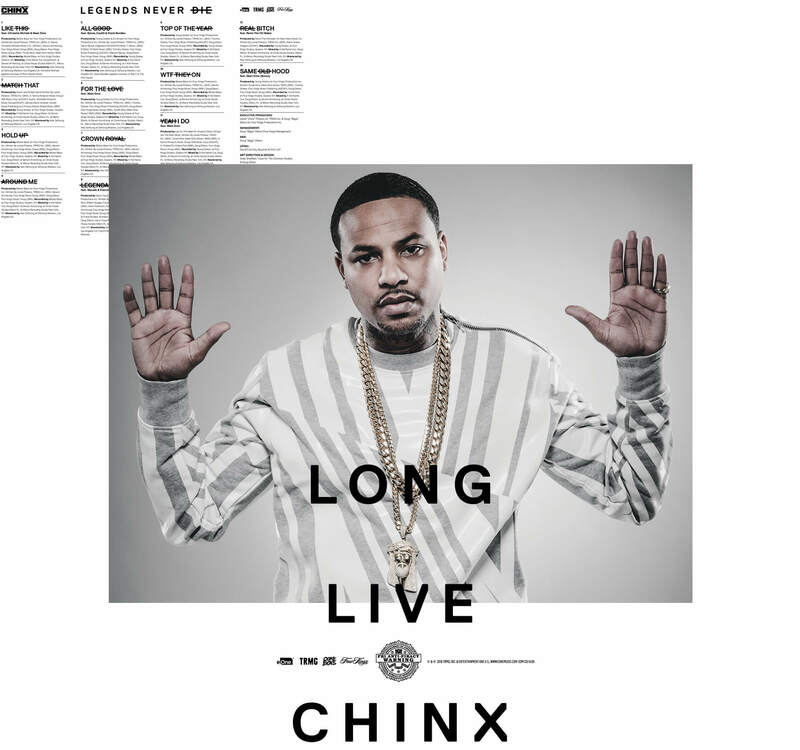 Chinx’s second full-length posthumous release, Legends Never Die was released on the first anniversary of his death in May of 2016.